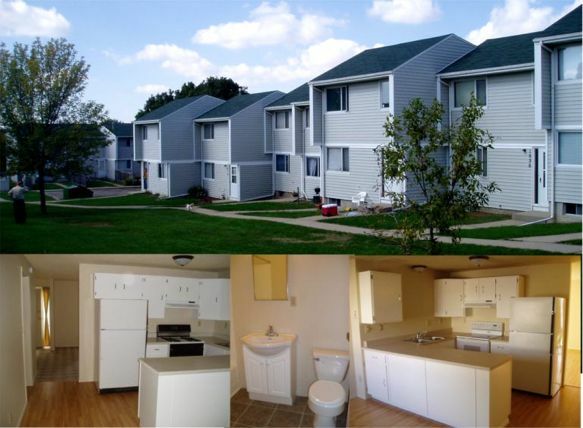 2 BR Townhomes starting at $730 ~ 26th & Cleveland. Spread out on ‘3’ floors of living space. Full basement w/washer/dryer hookups. Plush carpet, nicely landscaped, park at your door. Pets okay w/additional deposit. City park on site. Landlord mows, moves snow & pays garbage. 605.332.8532; PioneerManaged@gmail.com.